and snuggle up in your Christmas throw. The Spirit Bowl is January 24 - don't forget to sign up! Prepare rice as directed. Large skillet for chicken. Cook sliced chicken in melted butter, sprinkle with garlic powder. Cook until no longer pink. Add sliced celery, cook until tender, about 2 minutes. Drain. 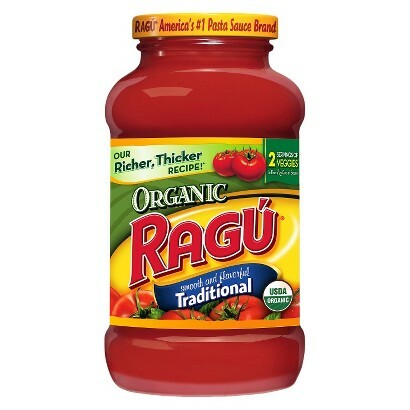 Add Ragu spaghetti sauce, hear through. Great with crescent rolls and side salad.